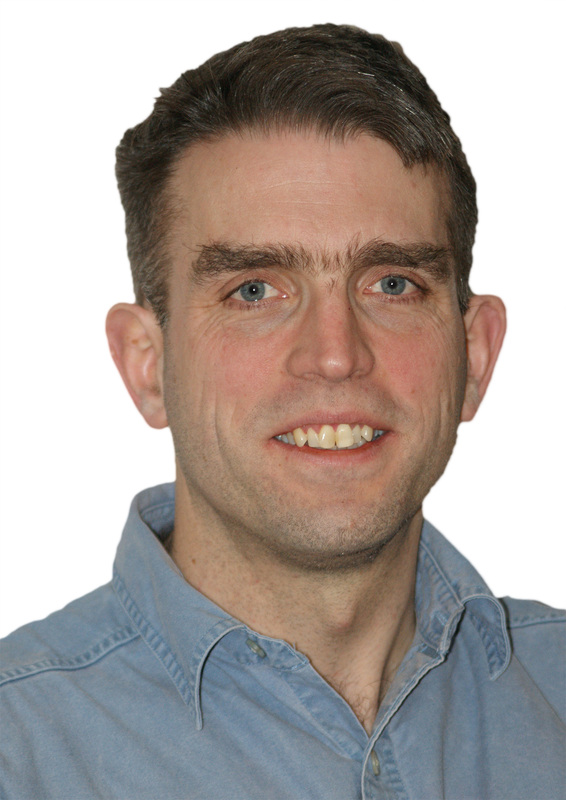 I am Martin Gillie, Professor of Civil Engineering at the University of Warwick, where I am involved with both teaching and research, mostly in structural engineering. This blog highlights what I am doing and finding interesting in my work and, occasionally, in other parts of my life. If you find something you agree with, or disagree with, or simply interesting, please do comment. Following a degree in Civil Engineering from the University of Edinburgh (1st Class, 1997), I studied the behaviour of the Cardington Structure in fire and obtained my Phd in 2000, also from Edinburgh. I then spent some time working on silo structures as a researcher before moving to Aberdeen to work on offshore design for Andrew Palmer and Associates. In 2003 I returned to academia as lecturer at the University of Nottingham before a move back to Edinburgh in 2005. I was promoted to Senior Lecturer in 2011 and for two and half years was Head of Civil Engineering . In 2014 I was appointed Reader in Structural Engineering at the University of Manchester and in 2017 I joined Warwick as Professor. I am Fellow of the Institution of Structural Engineers, a Chartered Engineer and a Senior Fellow of the Higher Education Academy.